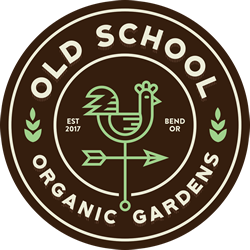 ﻿ Old School Organic Gardens – We grow it old school. We grow it old school. Old School Organic Gardens uses only organic live soils to enhance the flavor of our award winning cannabis. Or plants are hand watered grown by the owners, in simple old school gardening techniques passed down through generations of west coast growers. Merging cutting edge genetics with with old school techniques. This isn’t your daddy’s weed. We are a Boutique Indoor Grow shop, that specializes in craft strains. We do small batch grows and sell directly to dispensaries. 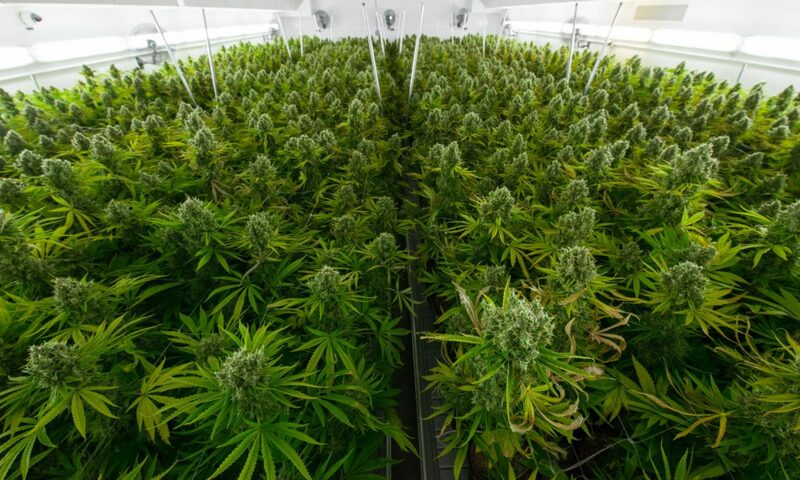 OSG is a tear 1 licensed olcc medical and recreational grow facility located in Beautiful Bend Oregon. Based in Beautiful Bend Oregon. We don’t list no stink’n hours. Clean mountain air, Glacier waters, Rich live soils and Generations of Growing Knowledge is what make us Old School Organic Gardens.